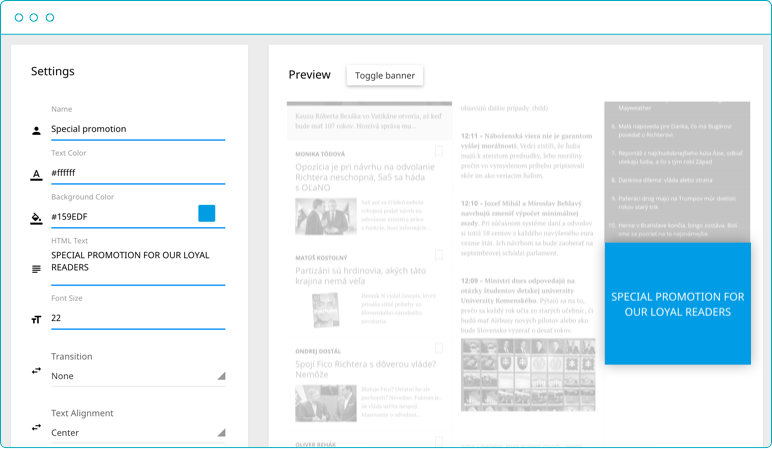 Compose emails, newsletters, layouts and templates. Use jobs to automatically send it to your audience and get real-time data of its feedback. After connecting REMP Mailer to Mailgun or SMTP server, it will provide great options for Marketing Managers how to improve your online campaigns: Tracking performance of newsletters - open rates, deliverability based on ESP or targeting campaigns to a specific segmets of users created inside REMP Beam, along with many other useful features. REMP Campaign is developed for creating internal banners and campaigns that will be used on your site - address your readers to become paying subscribers, customers in e-shop, followers on your social media accounts and overall improvement of monetization. To start collecting valuable data with REMP Campaing, just implement automatically generated JS snippet to your website and start gathering data from visitors. 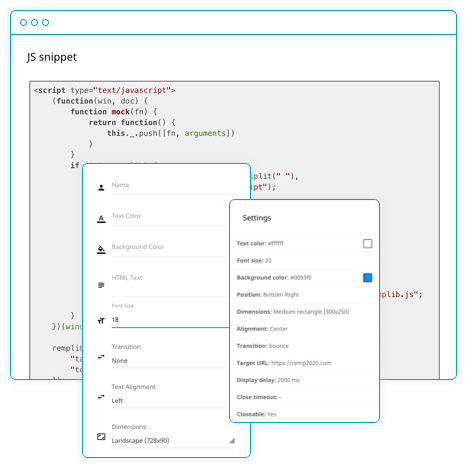 By using in-app editor, or your own html code, you get an instant preview of banner and can easily change it’s layout and design. 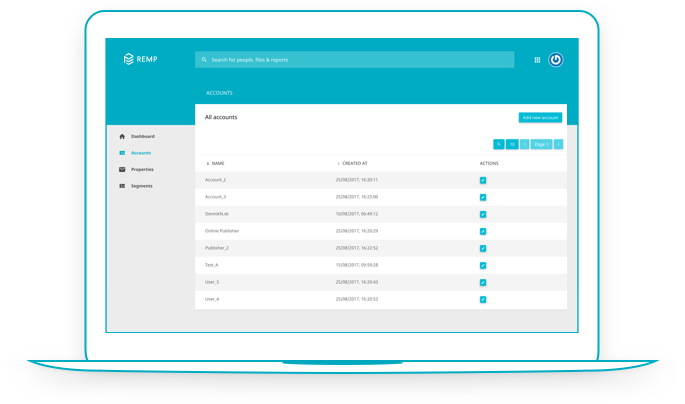 With REMP Beam, you get control over your Accounts, Properties and the option to create Segments - A list of users matching your predefined rules at a specific time. Edit segments, add specific filters and rules to it - set up which events you want to track in a desired period of time. REMP Beam along with other tools allows you to arrange target audience and automation for delivering your online campaigns. Set up rules to address segments or individual users - frequent visitor of your site who has never been a paying subscriber. Or reader who hasn’t renew expired subscription in specific period of time. Event category – Events are tracked by categories, event category serves as a filter for the following field. Timespan – Period for which the maximum number of event occurences is tracked. Set up how many minutes back from the current time will be evaluated. 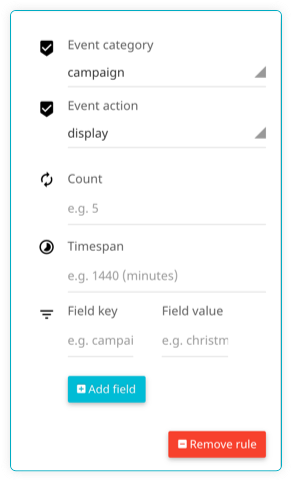 Field key / value – Fields are additional filters for tracking individual events. It gives you option to filter rules for views of specific banners. Use Single sign-on (SSO) authentication service that gives you acces to all the tools including REMP Mailer, Campaign and Beam, with just one login. SSO service authenticates the end user for all the tools and lets you easily switch between them. 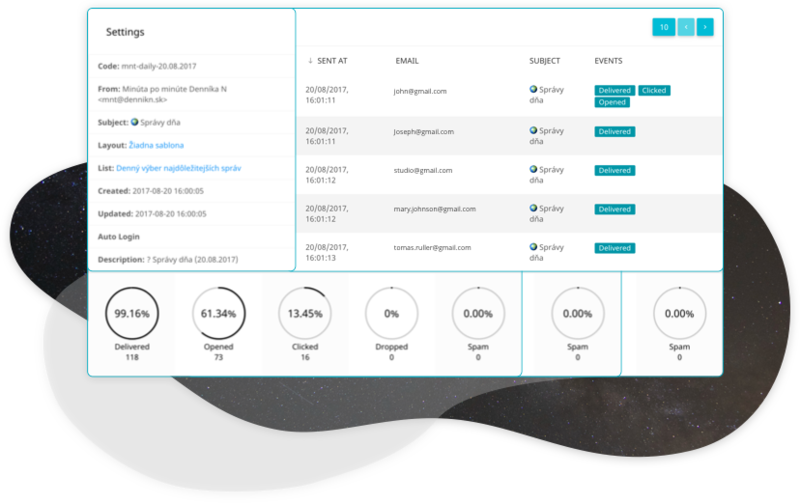 On the back end, SSO is helpful for logging user activities as well as monitoring and managing user accounts. @ 2017 REMP, All Rights Reserved.